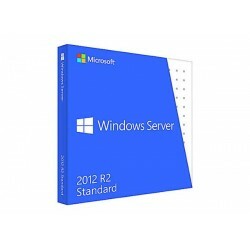 Operating System Terdapat 7 produk. 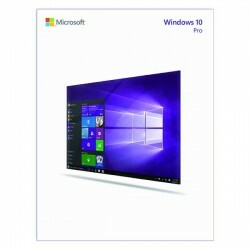 Microsoft Windows 10 Pro FQC-08791 32/64-bit USB Flash Drive, Windows 10 Pro, 32/64 bit, Eng Intl Indonesia, ONLY USB. 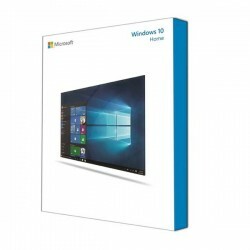 Microsoft KW9-00019 Windows 10 Home 32-bit/64-bit Only USB , Windows 10, 32/64 bit, Eng Intl Indonesia, ONLY USB. 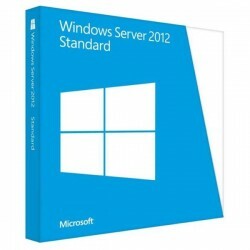 Microsoft P73-05967 Windows Server Standard 2012 R2 64Bit DVD 10 Clt , Server Standard 2012 R2, 64-bit, English DVD 10 Clt. 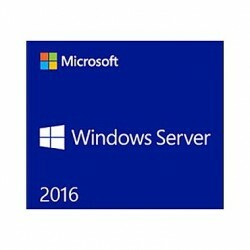 Microsoft Windows Server Standard 2012 R2 64 Bit English Academic Edition DVD 5 Clt, Server Standard 2012 R2, 64-bit, English DVD 5 Clt. 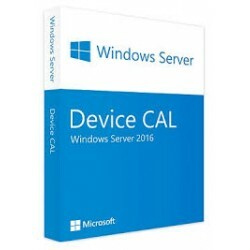 MICROSOFT Windows Server 2016 Device CAL License. 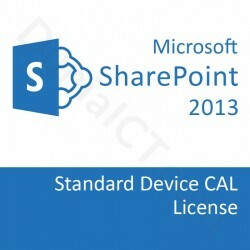 MICROSOFT SharePoint Server 2013 Standard Device CAL.